Did you recently build up the courage to ask your high school crush out on a date? 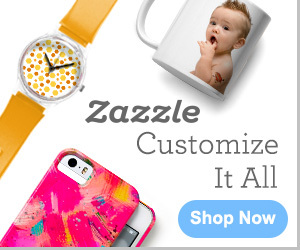 Did she say yes and now you’re nervous and scrambling to find out things to do? Trust me, we’ve all been there before! 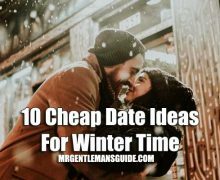 But worry no more (at least not on the date idea part), this article will give you some great ideas and tips on going on a perfect first date. 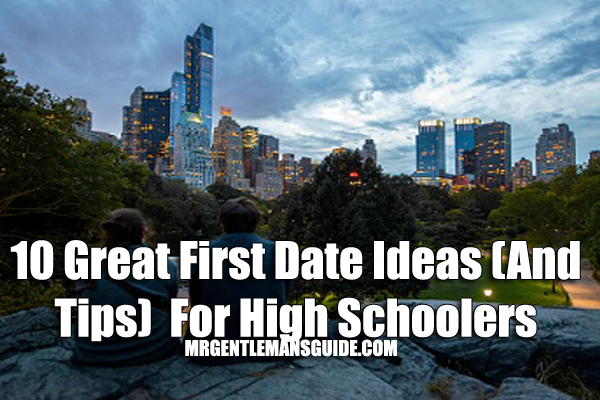 Before we get into the date ideas, here are some tips that will hopefully help you with your first date. Stand Out From The Crowd But Be Yourself – When you’re in high school, it’s that phase where you’re trying to fit in with your peers and that’s perfectly fine, but make sure you’re being yourself and not who you think she wants you to be. Just make sure you stand out from the crowd, not by changing who you are, but do small gestures people probably don’t do for her regularly. For example, they say chivalry is dead but showing her it still exists especially as a teenager makes you stand out from the get go. Simple things by opening the doors for her, giving her your coat when she’s chilly, noticing the details of her doing her hair differently or wearing makeup/jewelry for your first date and complimenting her on such things will go a long way. If you know what kind of flowers she likes and you know she will like it, bring a single flower she likes when you pick her up. Think About Questions To Ask On The First Date – It’s almost like doing homework or studying for a test for school, it helps being prepared. 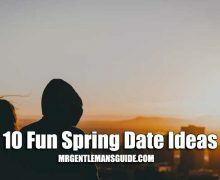 Don’t get me wrong, I’m all for being spontaneous but say it’s your first date ever, you may be a little nervous and you don’t want to run out of things to talk about. The point of a first date is to get to know them, make a good impression and hopefully make it so good that you get a second date out of it. So come up with some questions in advance and sprinkle the questions throughout your date. These should be questions of getting to know her (don’t let your curiosity make you get too personal on the first date now) and also finding common interests so you an relate to one another. 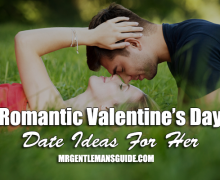 Pick A Date You Both Will Enjoy But That Will Fill In Conversation Space – Make sure you chat with her beforehand because you don’t want to go on a date neither one of you will enjoy. On top of that, you want to find something fun (yet cheap for most high schoolers who don’t have tons of cash) to do that will fill in between conversations. For instance, you don’t want to go some place where you just end up in awkward silence because you’re nervous or run out of things to talk about. On the other hand, you don’t want to go on a first date like the movies where you don’t talk at all. Picking one of these dates below will help you with that. 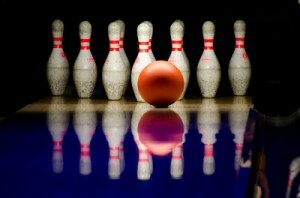 Bowling – This is always a good date idea and fun. You can have conversations in between, have some friendly competition and have some fun trash talking (I would wait till she takes jabs first so you don’t come off too competitive). Or if one of you aren’t too good, this would be a perfect time to help each other with the form or give tips and encourage them. Mini Golf – Similar to bowling, having some friendly competition is always fun. Maybe have some friendly bets to use as an excuse to get over nervousness. For example, you can suggest that if you make a hole-in-one that she has to give you a kiss on the cheek. Who knows, even if you miss she may do it just for trying. Go-Karts – Who doesn’t like racing around the track, laughing and having a good time trying to pass each other? Winner buys dessert. Pool Hall – At this point, you can see the trend of friendly competition but these can help you get past a lot of potentially awkward silence and situations. You’ll have your own pool table so you’ll have your own private space to talk but at the same time, use pool as a distraction to fill in for conversation space. Local Festival or Carnival – There are always local festivals, carnivals, block parties, etc around. Just look up one nearby and head over. Share some foods or cotton candy while getting to know what some of her favorites are. Try to win her some prizes. Go for rides, especially two seated rides. 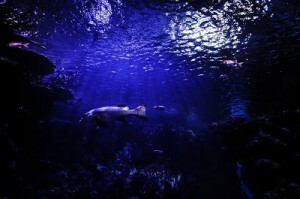 Aquarium – Explore underwater nature and try to check if there are special events, shows or opportunities for feeding or petting. Museums – Checking out local galleries is a good way to get conversation going. Ask about what they think about a specific artwork, which one they like and why. Engage and make sure you’re listening. On top of that, a lot of local museums are discounted or even free with a student ID. Arcade and Games – This is a good date to find out what type of games they’re interested in. Racing, dancing, skee ball, arcade hoops basketball, etc. All of these games are two or more players so you can have fun. Also, most arcades have games where you win tickets to cash in for prizes. Be sweet, and give her all your tickets so she can get a prize of her choosing. Outdoor Activity – Hiking, people watching, paddle boats, biking, swinging on swings at a park, etc. These give ideas are great for those who like to stay active. In conclusion, remember most first dates are usually filled with nervousness and some awkwardness but going on dates where you’re doing an activity to fill in for nervousness and potential conversation space will always help. It’s all about having fun, trying to get to know each other and hopefully it goes well enough for a second date. Previous: When You’re Holding Hands, Squeeze Hers From Time To Time. It Will Surely Make Her Look At You And Smile.